increase competitiveness on a sustained basis! Finding the right partner for awarding production orders for precision turned parts often proves to be difficult. This is because, particularly for this often highly sensitive range of parts, the risks and follow-up costs associated with rejected parts can be enormous. 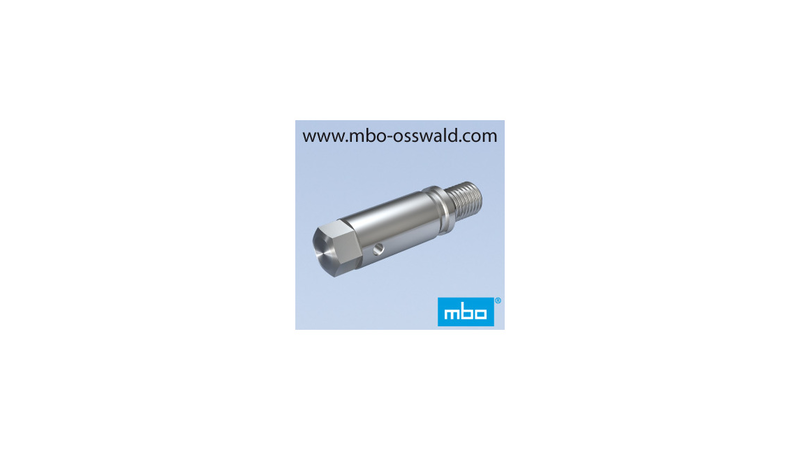 With its decades of experience in the manufacture of highly complex, ready-to-install turned and milled parts, mbo Osswald offers the full range of services: from design through manufacture down to logistics, all from a single source. The boundary conditions are discussed and worked out together with the customer. Taking the specified product characteristics and customer requirements into account, potential flaws or weak points are identified and eliminated and efficient proposed solutions are presented already in the costing phase. Thanks to cutting-edge manufacturing engineering and a huge amount of manufacturing know-how, precision turned parts are produced and supplied with absolute reliability and of top quality. The range of performance for bar and shaft parts ranges from 4 - 65 mm dia. Up to an overall length of 350 mm for small, medium and large batches. In addition to free-cutting steel, St steel, case hardening steel and stainless steel, the ingenious tool concept also applies to high-alloy materials such as for example 1.4435, 1.4571, 1.4401 or 1.4404. Experts from mbo Osswald accompany the customer through the entire process and thereby provide reliability and assurance which increase competitiveness on a sustained basis.